The industry's most efficient boost controllers. 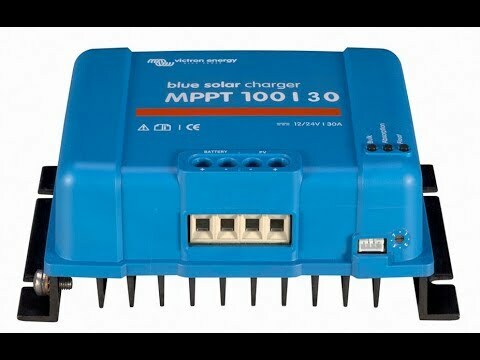 These controllers boost lower-voltage solar panels up to charge higher-voltage lead-acid batteries up to 48V nominal. 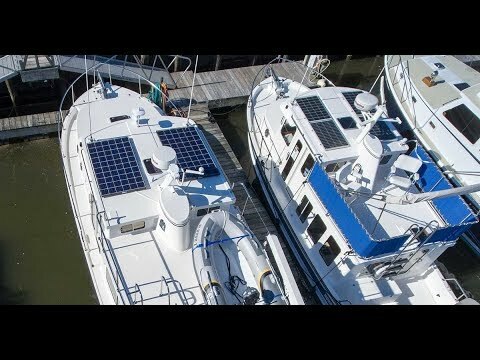 They have a computer-controlled, temperature-compensated 3-stage battery charge. This precise computer controlled charging ensures the optimal charge cycle for your battery, which maximizes battery capacity. 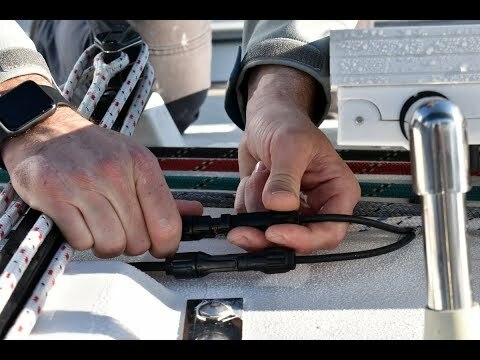 Do I Wire my Solar Panel Directly to the Battery and Can I Use Solar with Shore Power?